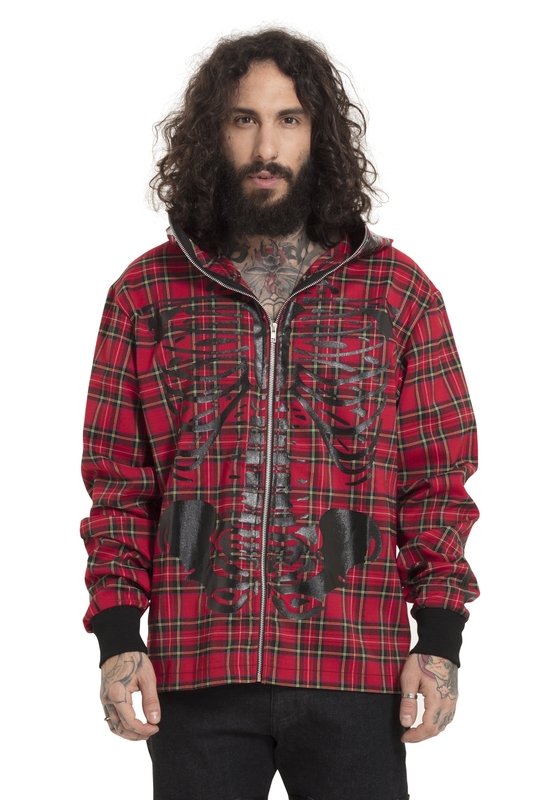 Get a backbone, and a rib cage and pelvis with our Get a Backbone Hoodie, striking red tartan is finished with the blackest of black rib cage, we can see your funny bones! Love the look? 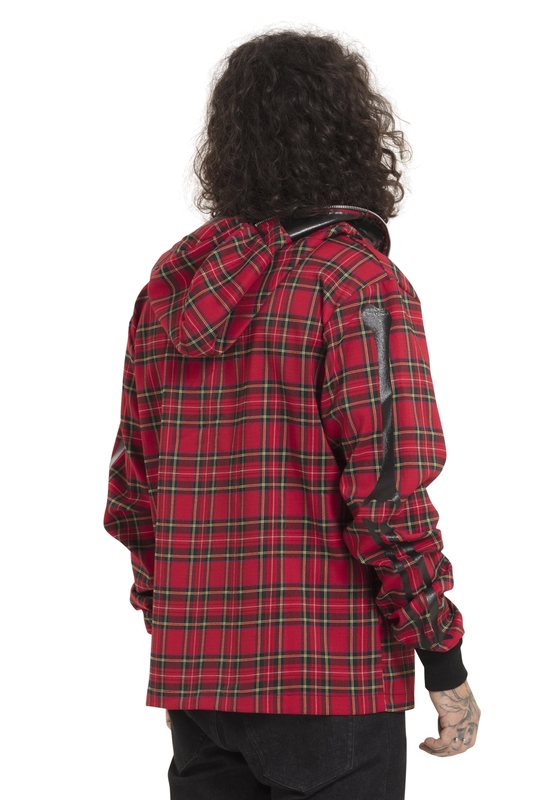 Check out the Belay Hoodie!